The teaming of Rohan Carrington and Susannah Carrington on a treasure hunt. Placed in Early Spring Cleaning Bookbox started by Apolonia. Took this out of the bookbox. Gave this book to a friend and fellow bookcrosser as she was in need of books to read. Enjoy! This book was returned to me so that I can now read it. First in the Baron trilogy-a New York Times bestseller. 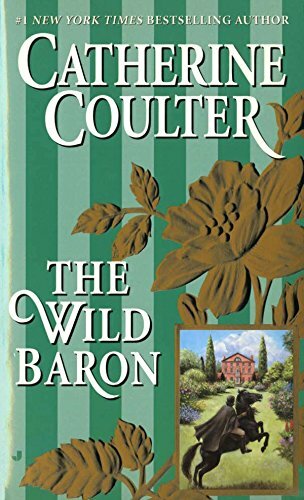 Coulter's novels of the Carrington brothers begin with the story of the womanizing Rohan, whose fate is entwined with his late brother's lover-and a legendary treasure. I used read a lot of her books but this one was a little disapointing. Perhaps I can believe these stories anymore.